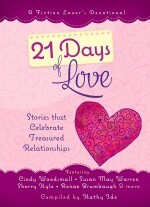 A Devotional for Fiction Lovers! Don’t you just love reading fictional stories about characters you can relate to, who experience situations similar to your own, and learning from those examples how to live out your faith? But in your quiet times with the Lord, you want something with a little more depth … and a little shorter. 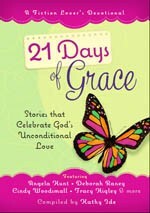 The Fiction Lover’s Devotional series meets that need. 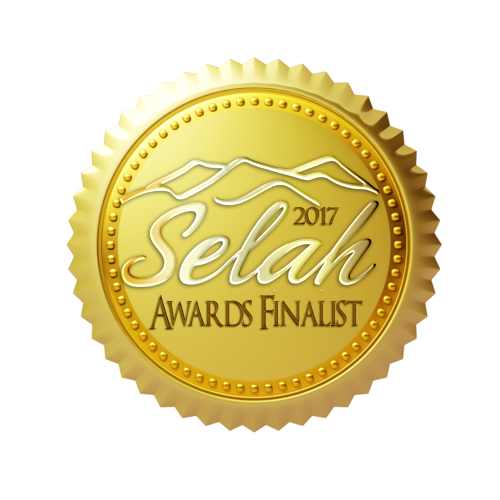 Each book contains 21 engaging, inspirational short fiction stories written by new, intermediate, and well-known Christian authors. Each story is followed by a brief “Life Application” written by that author about how the themes and messages inherent in the fictional story can apply to the reader’s daily life. You can read these heart-warming stories over breakfast, at lunch break, before bed, on vacation, or curled up in your favorite chair with a cup of coffee or tea. 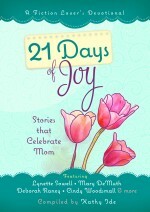 They are sure to shed light on issues in your life and bring you encouragement for daily living. 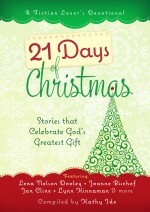 These beautiful hardcover gift books, with their debossed covers, full-color interior, and even ribbon page markers, make terrific presents for friends, family, and loved ones who enjoy devotionals and/or fiction. Once you’ve read some of the stories, please consider sharing how they spoke to your heart. Be sure to check out the study guide for each book, available for free as a PDF or as a 99-cent e-book. *   Message and data rates may apply. Expect no further msgs following download.